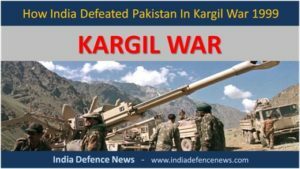 Latest Indian Army News , latest weapons and platforms , Find out Present and Future Tanks , Indian Army’s Main Battle Tanks ( MBT ) , Latest Indian Long Range Surface-to-Surface Missiles . Akash , Prithvi And Agni Series Missiles . 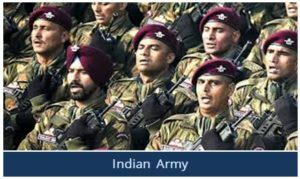 Join the India Defence Forum for discussion on current defence news . 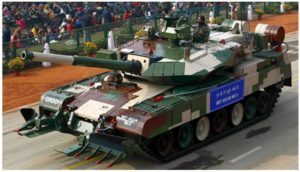 Read Latest Indian army news about India’s indigenously designed and manufactured weapons . 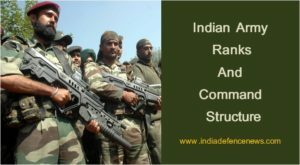 Latest updates on Indian Army Latest Weapons .